If your home improvement business needs a leg up on the competition, local SEO services may be the solution. 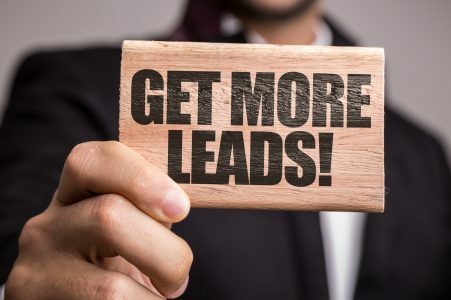 Click here to learn why. 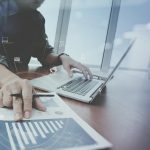 For years the debate has raged on about whether cloud managed services will help or harm your SEO. Discover all the myth-busting facts here. 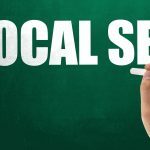 If you want your small business to dominate local search, then this article is for you. 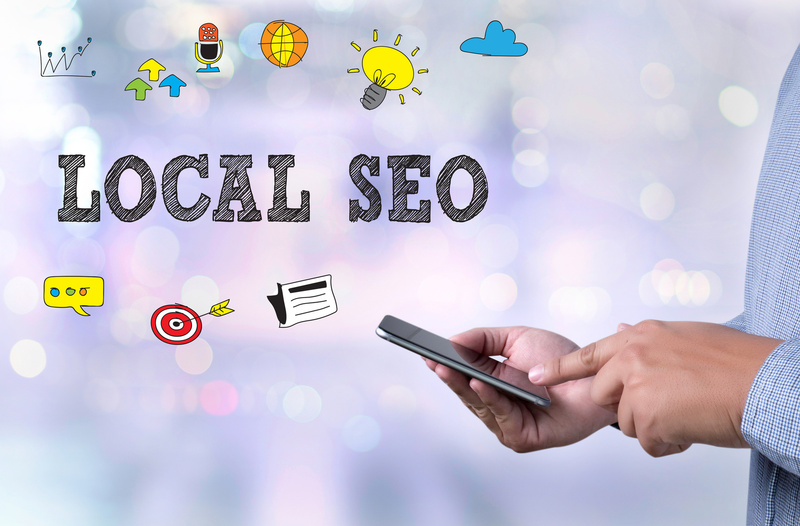 Click here to discover 5 local SEO tips small businesses need to have. 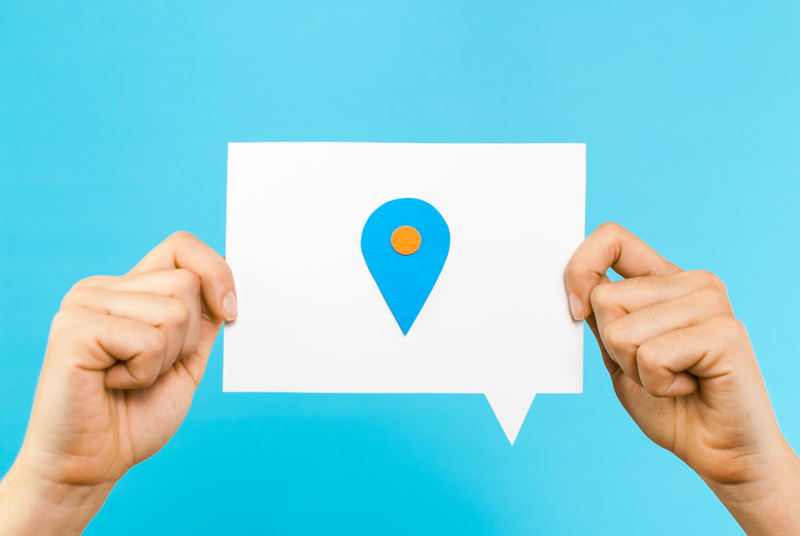 Can your potential patients find you online? It’s time to get noticed in Google search. 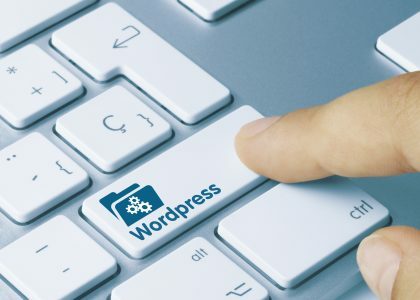 Try these fool-proof dental SEO tips for improving your search presence. Are you a marketer or small business owner that knows about the value of Local SEO? 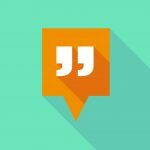 Then be careful with these citation building myths making the rounds. 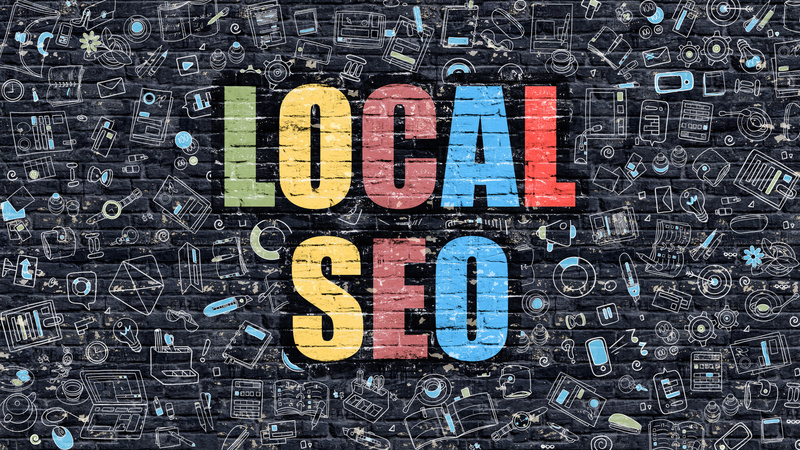 As a small business, you should focus your SEO efforts on the people around you, the locals. 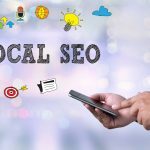 Read on to learn to increase your site’s traffic with local SEO. It’s hard to master local search, with so much competition out there. This is why you should start geotagging your photos online. Read on to learn how.